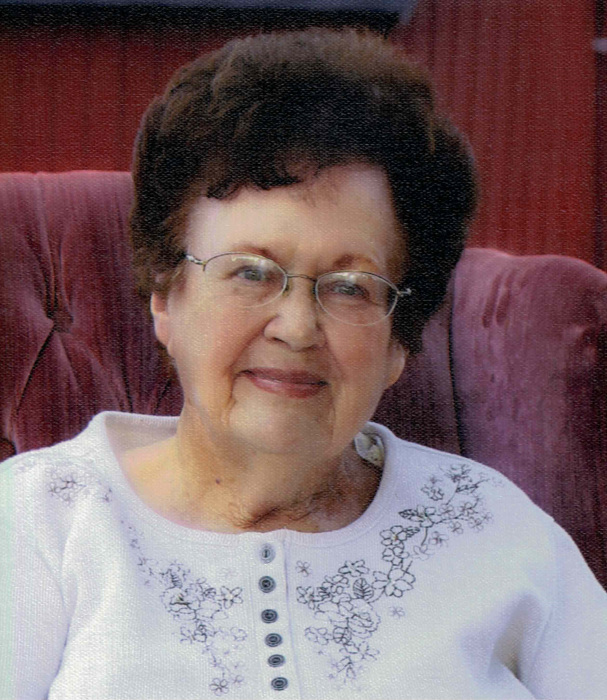 Marcella Maxine Lannan Gamble, 93, passed away Aug. 21, 2018 at her home in Preston, Idaho surrounded by her family. She was born Jan. 1, 1925 in Weston, Idaho the daughter of James Joseph Lannan and LaVera Imlay. She married Blaine J. Gamble on June 15, 1943 in the Logan Temple. She loved gardening. She helped her husband on the farm for many years. She also was a store clerk at O.P. Skaggs for 25 years. She is survived by three sons and a daughter, Douglas (Kristine) Gamble of Preston; Jenell (Steve) Rawlings of Preston; Bruce Gamble of Tucson, Arizona; Kevin Gamble of Preston; by 10 grandchildren, 25 great-grandchildren and by a sister, Georgia Buttars of Weston, Idaho. She was preceded in death by her husband and by three sisters and two brothers.